The Qobuz Blog Qobuz News, Reviews & Interviews! Qobuz Blogs, in English ! Qobuz is now integrated on Roon! After months of development, the Qobuz team is very proud to present an integration that has been highly anticipated by some of our subscribers. Qobuz is now available on the latest version of the multifunctional and intelligent music player Roon. Roon brings the best browsing experience to the perfect sound of Qobuz. 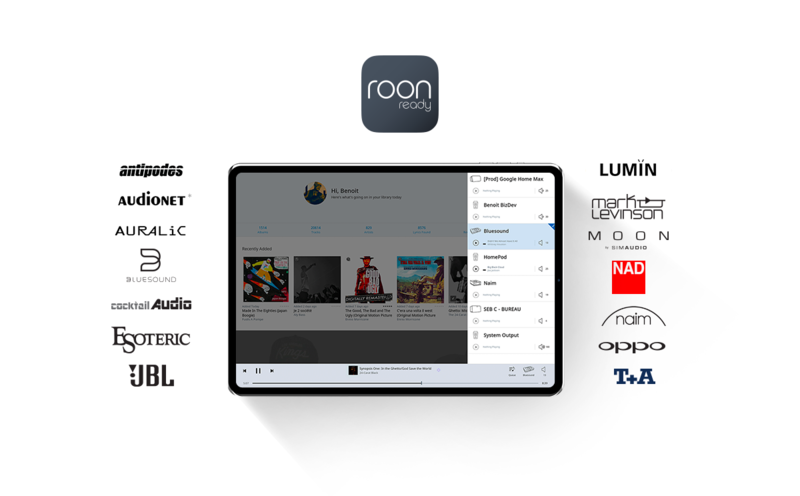 Roon manages, browses, and searches your local file collection and Qobuz digital download and streaming collections in one app, with the acclaimed Roon interface. Roon offers a unique approach to browsing that collects extensive music metadata… reviews, bios, credits, release dates, recording dates, genre classifications, lyrics, concert dates… and weaves it into a searchable, surfable, digital magazine about the music you listen to. Roon is a networked music system that can work in one room or many, with one user or many. 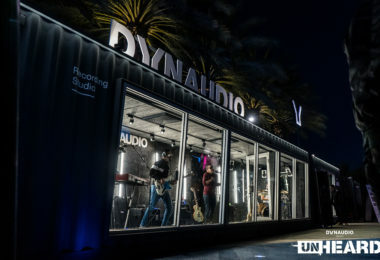 Browse your music from any phone, tablet, or computer. 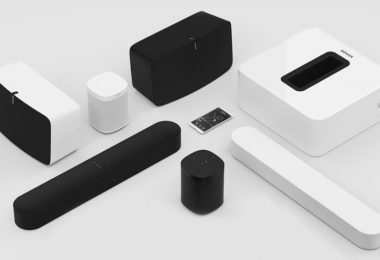 Play back to any Sonos, AirPlay, or Chromecast devices and play to any iOS, Android, Mac, and PC devices on the network. Or play to any of the more than 200 Roon Ready streaming devices from more than 50 different manufacturers. Roon supports all file formats and resolutions, up to 768kHz PCM and Quad DSD, and guarantees bit perfect performance. Take advantage of Roon DSP features like Room EQ and Upsampling to enhance your system, and know that you are supported through the Roon Ready and Roon Tested partner programs, which include more than 100 manufacturers. This integration isn’t just an implementation of Qobuz playback in Roon. 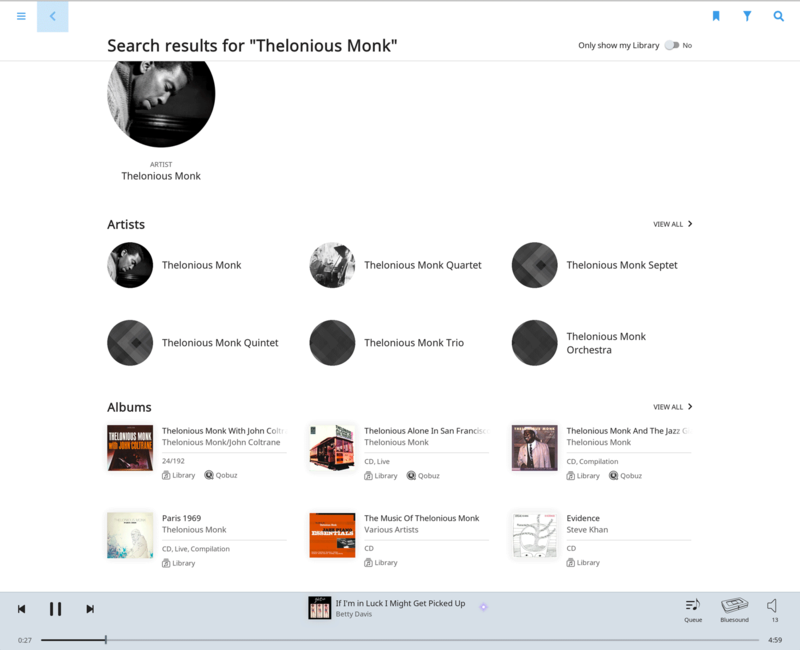 It was a collaborative effort to let you use Roon’s unique metadata, browsing, and library-building features to explore all the music Qobuz has to offer, and to collect and organize your favorites. Roon and Qobuz are constantly in sync, so if you add a Qobuz album to Roon it’s saved to your Qobuz account, and vice versa. 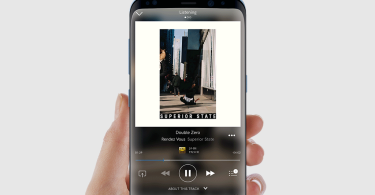 If you’re on the go with the Qobuz mobile app and favorite an album, it’ll be waiting for you in Roon when you get home. 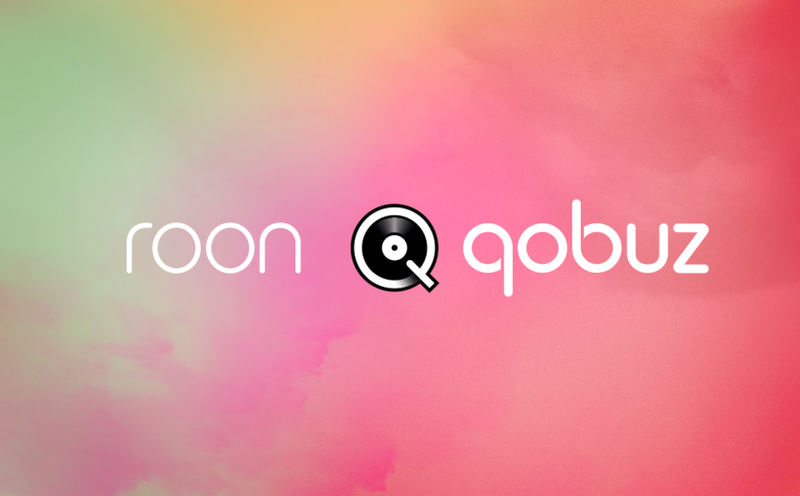 Roon gives you two ways to access Qobuz content – through a dedicated Qobuz page accessible from the navigation menu, and also alongside the music already in your collection. Qobuz content will show up in search results, recommended music, and in every other corner of Roon, giving you more ways to discover. Control many connected HI-FI systems over your local network through a wide range of ROON Ready devices. With Remote Control for iOS and Android, you don’t need to stay in front of your computer, sit back and relax on your couch and listen to Qobuz. You will soon be able to enjoy Qobuz’ Panoramas & editorial contents directly into the Roon app… Stay tuned! 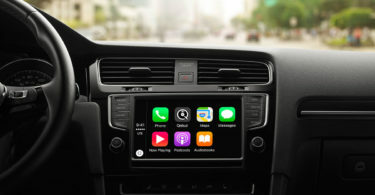 What’s new in the latest iOS 4.0.16 update? apolline on STREAMING IN HI-RES NOW POSSIBLE WITH QOBUZ MUSIC APPLICATION FOR ANDROID! 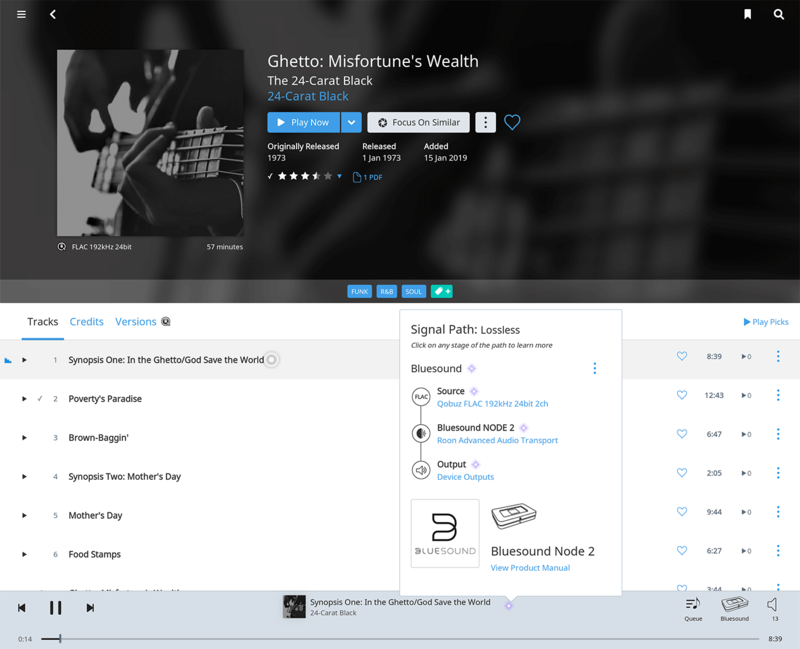 Michael on STREAMING IN HI-RES NOW POSSIBLE WITH QOBUZ MUSIC APPLICATION FOR ANDROID! Robert on STREAMING IN HI-RES NOW POSSIBLE WITH QOBUZ MUSIC APPLICATION FOR ANDROID! Paul on STREAMING IN HI-RES NOW POSSIBLE WITH QOBUZ MUSIC APPLICATION FOR ANDROID! Discover ours mobiles apps !